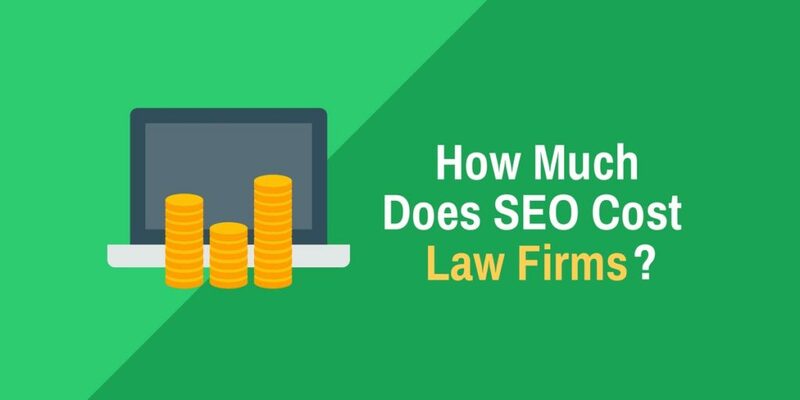 How Much Does SEO Cost Law Firms? 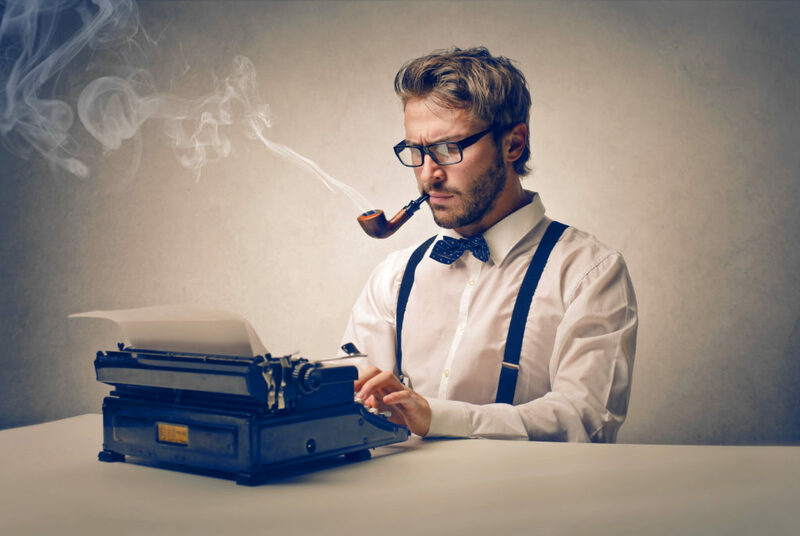 Does My Law Firm Need a Blog? 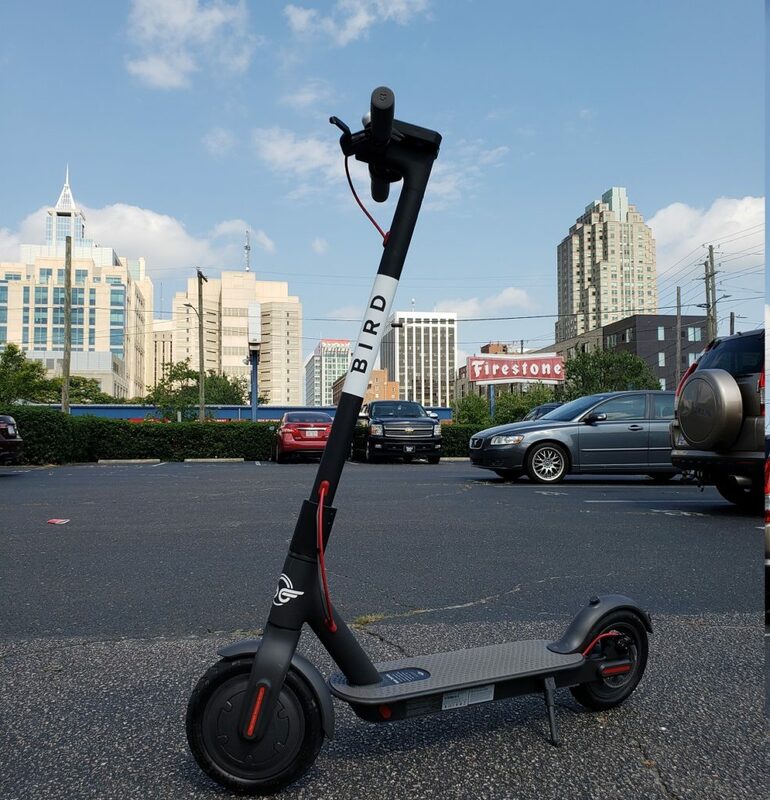 Attorneys are Targeting Electric Scooters, But are they Causing Injuries? 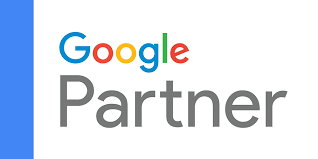 Len on How Much Does SEO Cost Law Firms? John on How Much Does SEO Cost Law Firms? 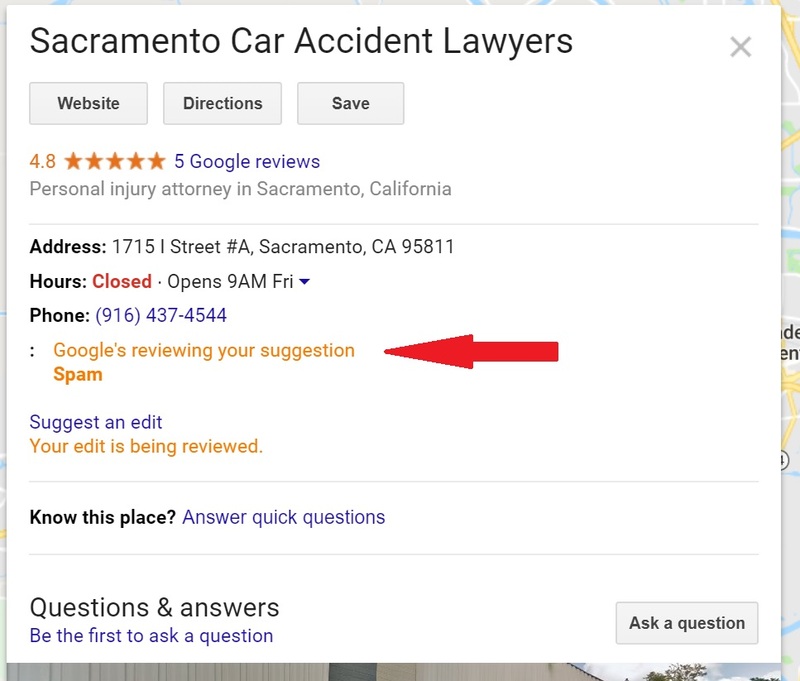 Greg on How Much Does SEO Cost Law Firms? Small Business Loans for Attorneys | SmartBiz Loans on How Much Does SEO Cost Law Firms?